In early 2018, the NCSEA SE3 Committee administered a nationwide survey of employee engagement and equity in the structural engineering profession. The survey investigated a variety of metrics including career advancement, compensation, and work-life balance, in order to better understand the experiences of practicing structural engineers around the country. This presentation will highlight the work of the Committee, with particular focus on the results of their 2018 survey. Attendees will leave the presentation with an understanding of some of the issues of engagement and equity facing our profession, as well as a set of recommended best practices to help improve both their firms and the profession as a whole. Stephanie Slocum is the founder of Engineers Rising LLC, where she helps engineers learn the leadership and people skills they need to let their technical abilities shine. Prior to founding Engineers Rising in 2018, she worked as a structural engineer for 15 years, working her way up from EIT to Associate Principal. She has extensive experience in the design and structural engineering project management of large commercial building projects, totaling over $500 million dollars in overall construction costs to date. 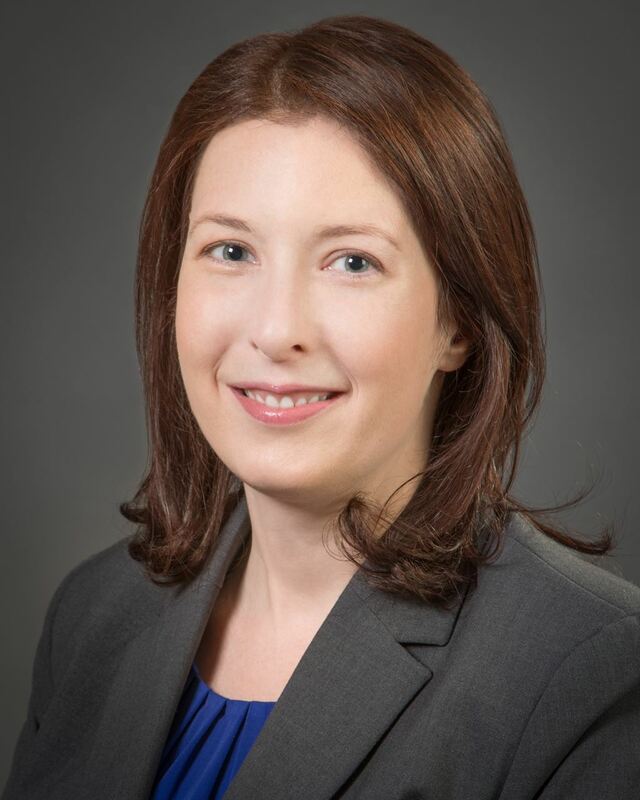 Stephanie is the current chair of the SEI’s Business Practices committee, a member of the NCSEA SE3 committee, and a member of ASCE’s Task Committee on the Code of Ethics. She is also the author of She Engineers: Outsmart Bias, Unlock Your Potential, and Live the Engineering Career of your Dreams. She graduated with an integrated bachelor’s and master’s in architectural engineering, structural option, from The Pennsylvania State University in 2002.